Nike is building off of the renewed excitement over the Air Max 97, continuing to release new colorways into 2018. 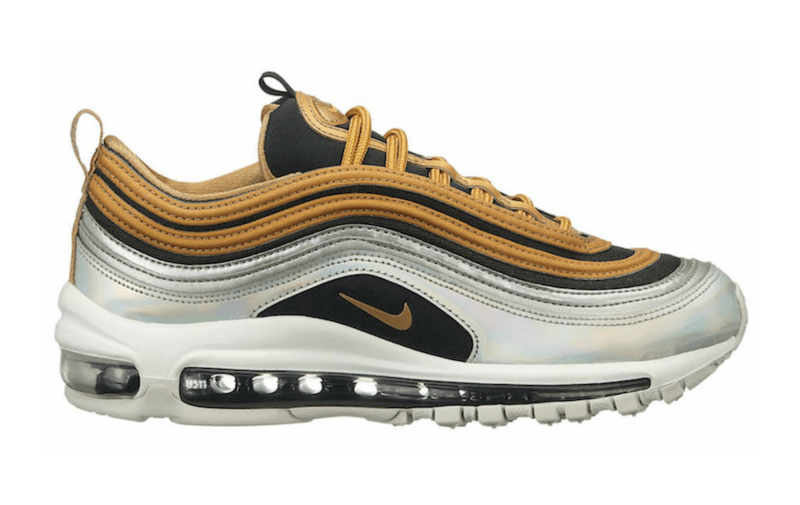 Now, official images have appeared of a new Nike Air Max 97 “Metallic Gold” pack, set to release this November. The Nike Air Max 97 is one of the most sought-after Air Max sneakers of all time. Designed by Christian Tressler, the 97 created an image of speed and aerodynamics thanks to its beautiful curves and wavy lines. Now, those same smooth lines and sleek look are getting ready to launch in a luxurious new “Metallic Gold” pack. Playing off of popular originals like the Gold & Silver Bullets, the new metallic pack is heavy on the reflective materials. The pack is split into two pairs, each divided almost in half horizontally, splitting the gold between top and bottom. 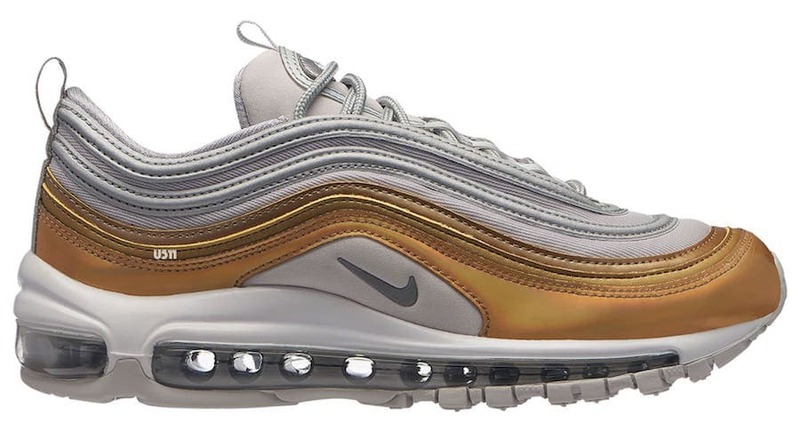 On the first pair, the shiny gold material takes over the top two waves of the Air Max 97’s upper, with reflective silver covering the lower portions. The second pair in the pack simply flips the script, covering the lowermost and widest layer of the 97’s upper in the namesake gold tones. The new Nike Air Max 97 colorway with patent leather accents is expected to release on November 9th, 2018, though this date has not yet been confirmed by the Swoosh. The Metallic Gold pack will retail for $160 apiece, and likely release from both Nike SNKRS and select retailers. 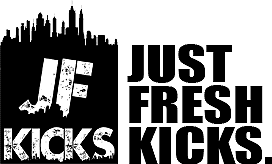 Check out the official photos below for a better look, and stay tuned to JustFreshKicks for a release date.